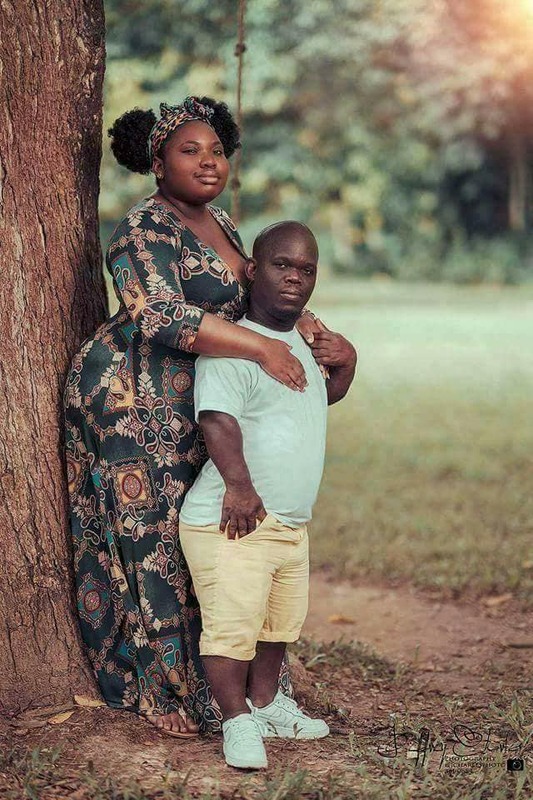 Home / Entertainment / Fashion / news / Romance / Checkout This Pre-Wedding Photos Of A Plus-Sized Lady And A Midget "Dwarf"
Checkout This Pre-Wedding Photos Of A Plus-Sized Lady And A Midget "Dwarf"
Well this is what I stumbled upon and it make me wonder. 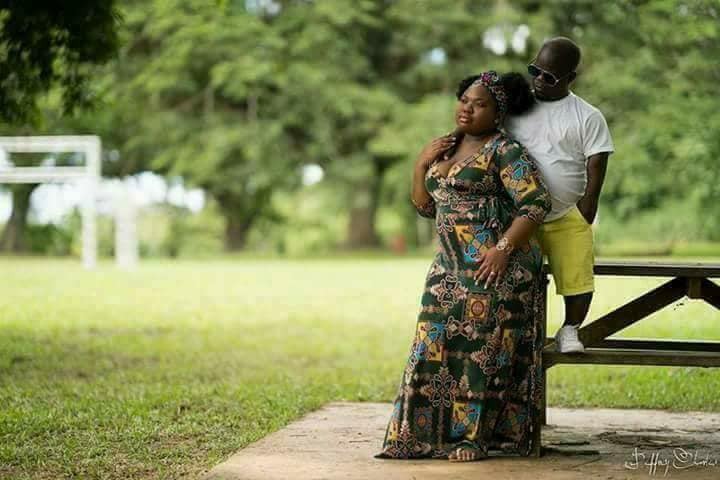 I keep wondering what do women really want in a marriage or in a man? After much thought and contemplativeness i came to a conclusion that 95% of women out there are thirsty for true love and happiness. 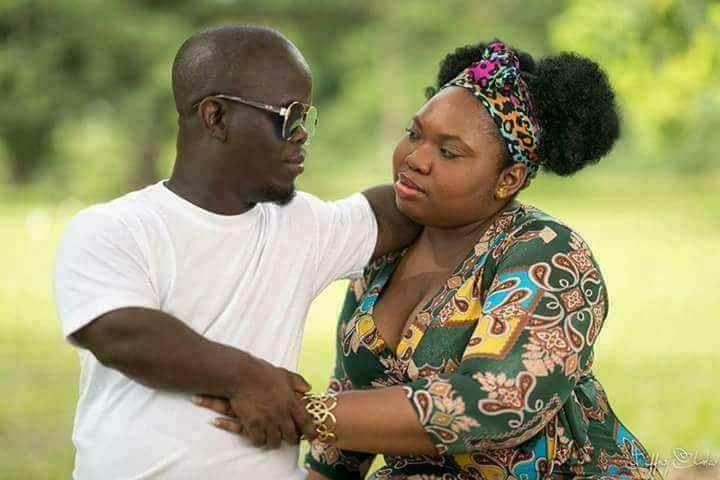 Should we then beleive that not all women are after your money and some women need just love, your care and or advice? There is only one happiness in this life, to love and be loved. 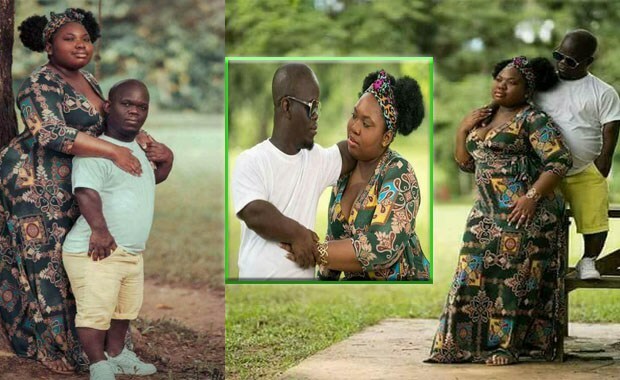 The photos below are a pre-wedding photoshoot of the prospective couple, a small man and his beautiful bride to be..